CEO of Leading Aged Care Services Australia (LASA), Sean Rooney will address the Shepparton Villages board prior to speaking at the Annual General Meeting on Tuesday, October 24. Mr Rooney joined LASA as its inaugural national CEO in June 2016. 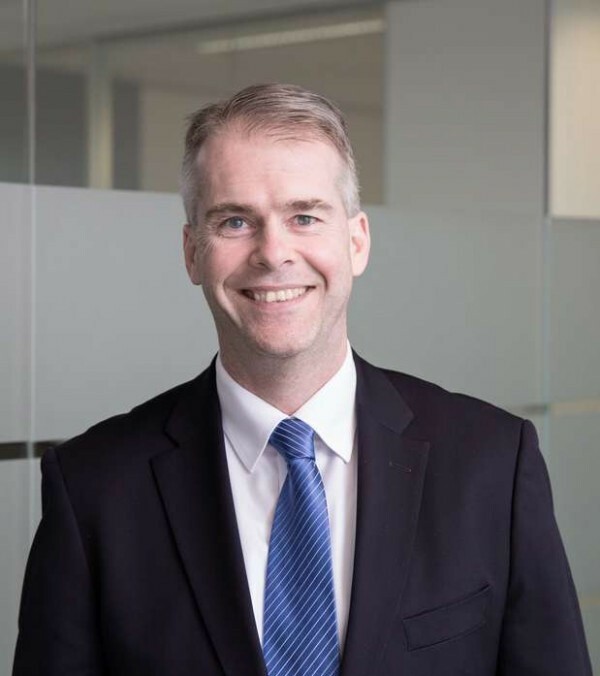 He has held several Chief Executive and Senior Executive roles in public, private, and not-for-profit sector organisations including the CSIRO, Medicare Local Alliance and in the ACT Government. “The future of Aged Care and how it looks in regional and remote areas” will be the focus of Mr Rooney’s address at the AGM, with Shepparton Villages Board members holding a private meeting prior to look at the big issues impacting aged care now and in to the future. This will be Mr Rooney’s first visit to Shepparton and he will join the Board for a site tour of Shepparton Villages new $34m 120 bed development at Tarcoola during the afternoon prior to the AGM. Shepparton Villages CEO Kerri Rivett said having Mr Rooney visit Shepparton was a great coup, and a wonderful opportunity to hear firsthand from Australia’s leading peak aged care body about the future of the industry, and importantly the issues LASA and its members are advocating for on behalf of members. “Our elderly are our most vulnerable and we need to ensure our Government and our communities are aware of the issues facing Aged Care and the need for us to continually fight for our share,” Ms Rivett said. “The opportunity to have Sean here in Shepparton is fantastic, as we have many people attend our AGM, including staff. Our Board will also have a great opportunity for a one on one dialogue with Mr Rooney and that is invaluable,” Ms Rivett said. The Annual General Meeting will be held on Tuesday, October 24 at 6 pm for a 6.30 pm start. Those wishing to attend must RSVP to sallyc@sheppvilalges.com.au or via (03) 58 32 0800. Media Interviews with Mr Rooney are available by appointment prior to the AGM and can be organised from around 5.30 onwards. Please contact Jo Breen if interested.